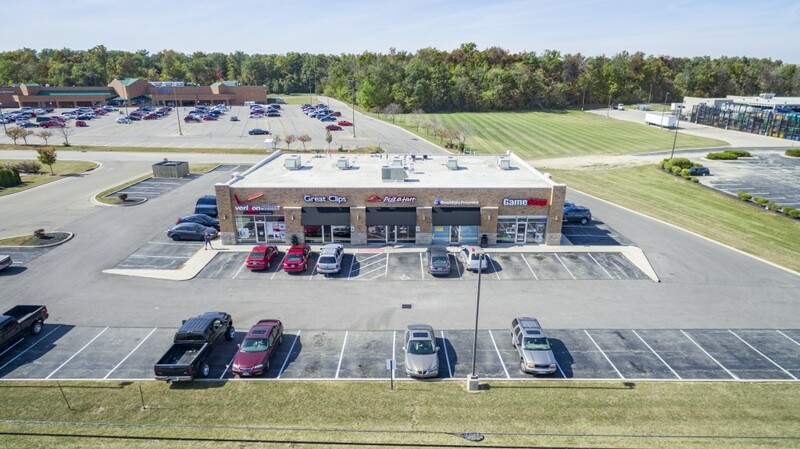 Greenville Shoppe’s are located at the prime Wagner Ave retail corridor which conveniently serves all local traffic as well as regional traffic via State Routes 127 and 121. 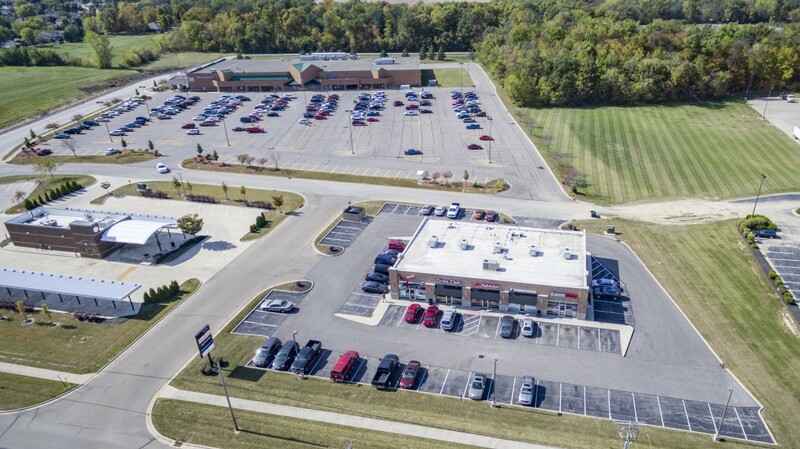 This center sits as an outlot to the 65,000 square foot Kroger Super Store and is directly across from Walmart Super Center. 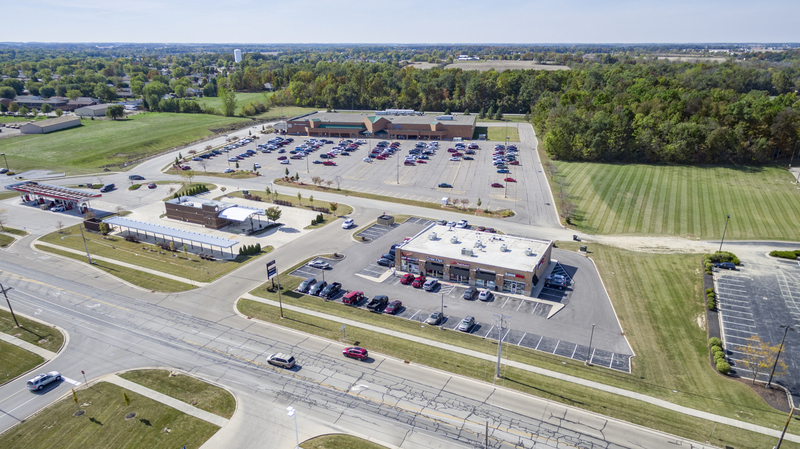 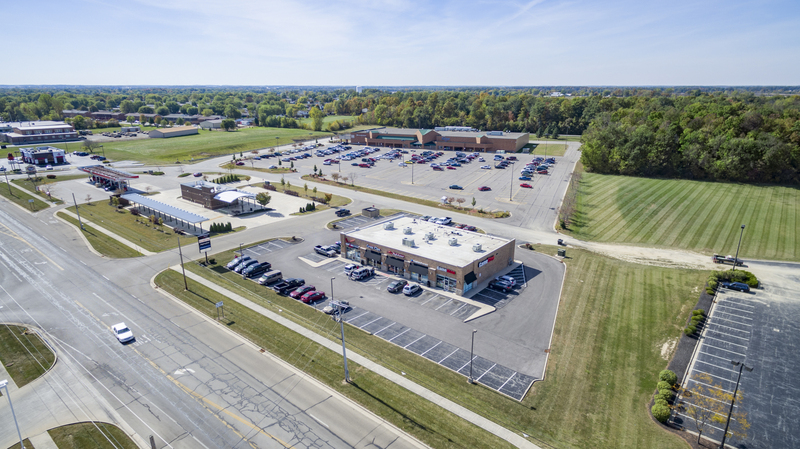 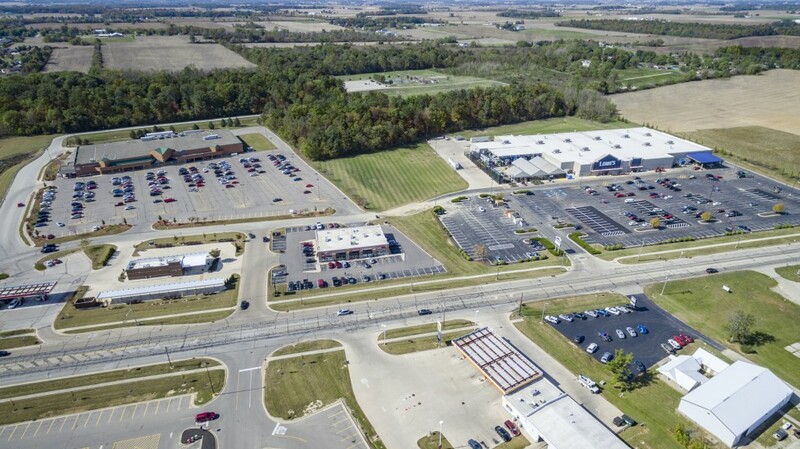 Other nearby Tenants includes Lowes, Buffalo Wild Wings, Tractor Supply Company, Goody’s, along with numerous national retailers and restaurants. 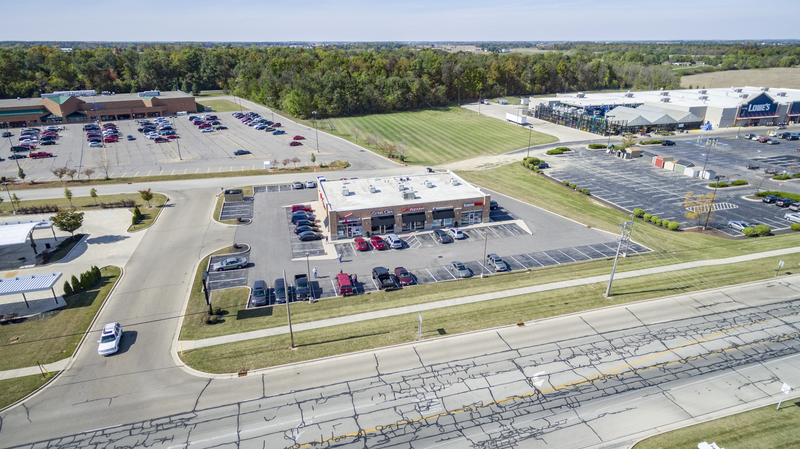 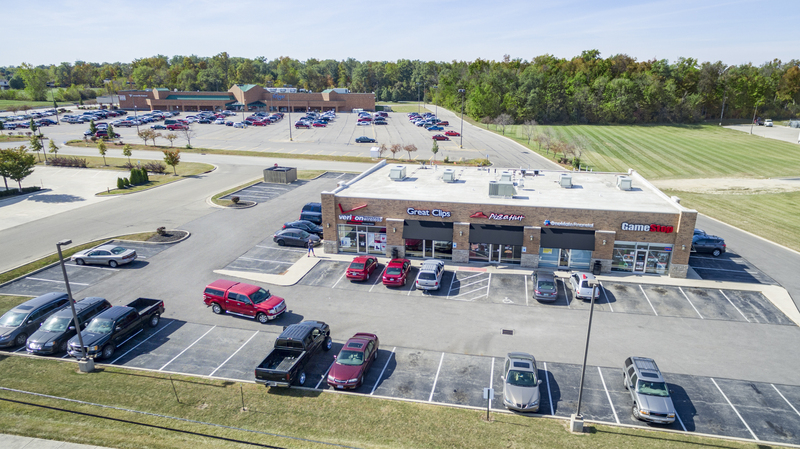 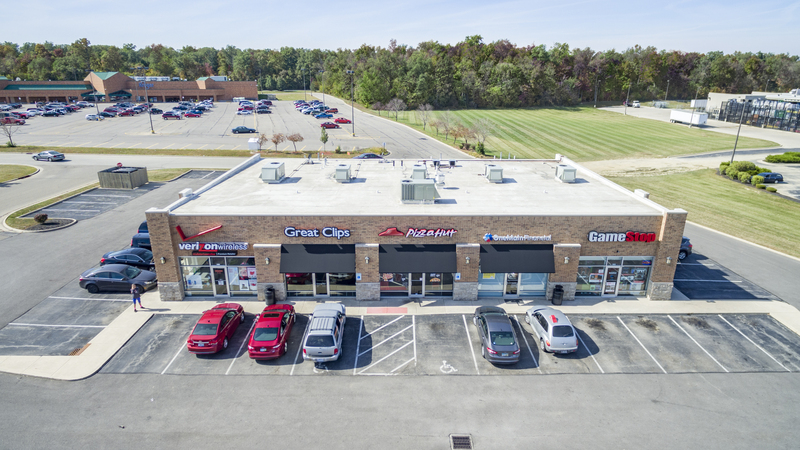 High visibility, easy access, and adjacent anchors will keep this property as aprime retail site for decades to come.